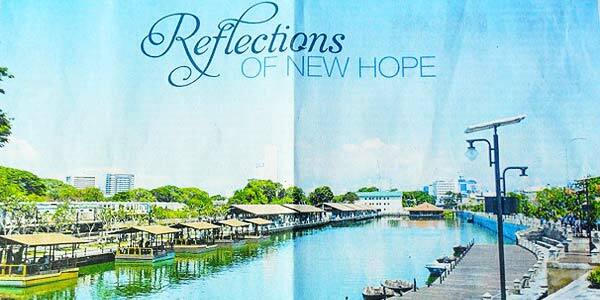 The rejuvenation and expansion of Colombo continues at an incredible pace. Last month I wrote about the opening of the converted old Auditor General’s building by Independence Square into an ornate and upmarket shopping arcade. Now the downmarket area of Pettah opposite the Colombo Fort Railway Station is being gentrified with the conversion of a forgotten and stagnant waterway into an inspiring floating market. 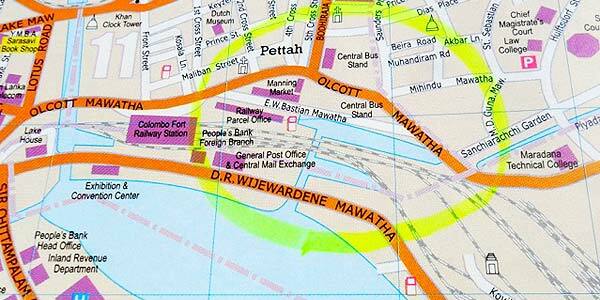 The waterway is suspended between the Beira Lake and a tip of a tributary of the Kelani Ganga (river) by Bastian Mawatha (road) near the bus station, reached by walking to the right after exiting the Fort Railway station. Created by the Urban Development Authority as the first phase of a project to spruce up the entire area, the water has been treated chemically to improve its quality. 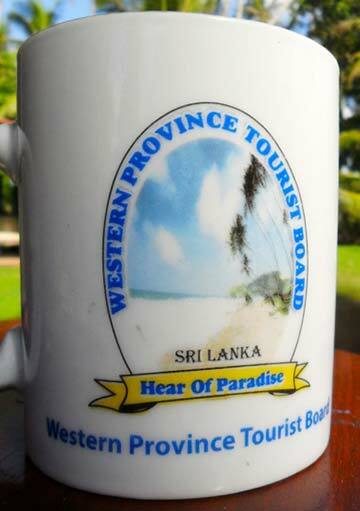 The Tourist Board for the Western Province, which is home not only to the Bandaranaike International Airport and Colombo, but also to the popular beach resorts of Negombo, Mount Lavinia and Beruwala, has a record of encouraging community development through tourism. Classes have been held to train those on the periphery of tourism, such as taxi & minibus drivers, beach vendors, boatmen and freelance guides (formerly known as beach boys). Just as old buildings are being modernised so are old attitudes to make Sri Lanka an even better place for visitors. The annual Colombo Marathon is being run from Independence Square in Colombo to the Hamilton Canal and along the canal bank to Negombo on Sunday 5 October 2014. This is an official marathon recognised by the world authority for marathon racing and attracts competitors from around the world, as well as thousands of Sri Lankans and visitors running for fun. Closing date for entries is 20 September 2014 www.srilankamarathon.org. Who will pull the strings? Puppetry used to be popular in Sri Lanka but now it is a dying art, left in the hands of only a few dedicated practitioners. Puppet shows seem incomprehensible to visitors since they are performed in Sinhala following a traditional script that has been passed on by word of mouth for over three centuries. 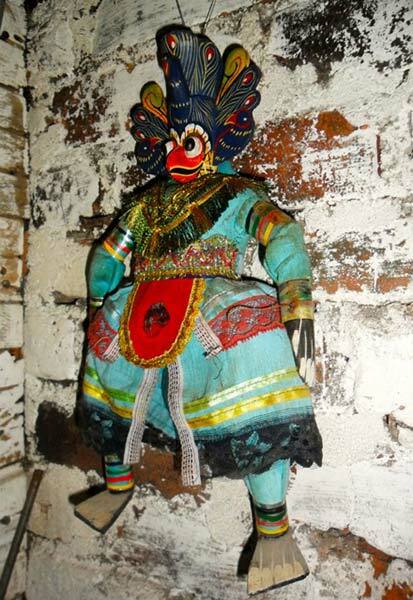 It is believed that puppets in their first manifestation in Sri Lanka in ancient times were used as a means of communication, not entertainment. Near life-size figurines, constructed from wood with strings attached so their limbs and faces could be manipulated by their handlers, were created in the likeness of royal rulers and used to broadcast proclamations by performances. Puppetry progressed from a medium of information to entertainment and puppets were created to represent the heroes of traditional folk tales, acting gripping dramas that would enthral village audiences. The puppets based on characters from the past three centuries and the traditional stories have been retained, but without the appeal and audiences they once had. However, some Sri Lankans are keen to keep puppetry alive. In Dehiwela, south of Colombo and close to the Zoo, a private museum exists dedicated to traditional puppetry. A variety of puppets in traditional costumes are on display in a purpose built building, suspended from the roof’s beams and sitting in nooks and crannies. 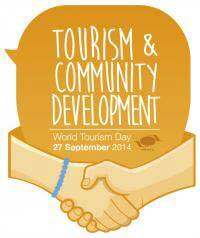 The support of curious tourists will encourage those dedicated artistes to keep this precious art form alive. Otherwise soon there may be no one left to pull the strings. There has been a revision of the charges for the Electronic Travel Authorisation which is a tourist visa obtained on line www.eta.gov.lk for a visit to Sri Lanka. Registering for this in advance of arrival means that there is no long wait at the immigration desk since the immigration officer just keys in the passport details and out pops a sticker to be placed in the passport giving the expiry date by which the visitor must leave. 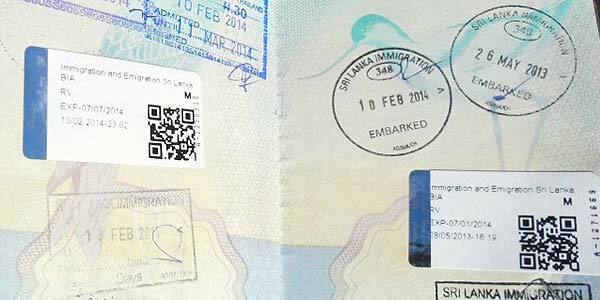 The cost for online applications for a visa valid for 30 days, allowing two entries, is US$30. Getting this at the airport involves another queue and having to pay $35. Children under 12 get in free, and there is no charge for a transit visa for a stay of two days. INSIDE SRI LANKA A monthly insider’s report by Royston Ellis, October 2014.
wow, You’ve written so much information about our country.